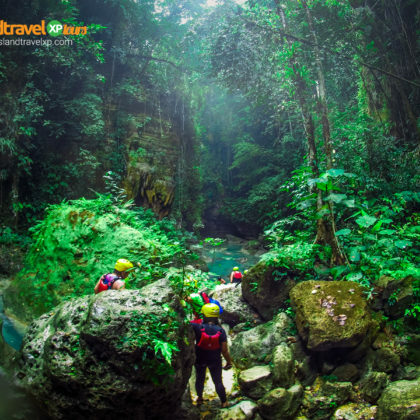 Want to discover and explore southern Cebu? You guess it right! 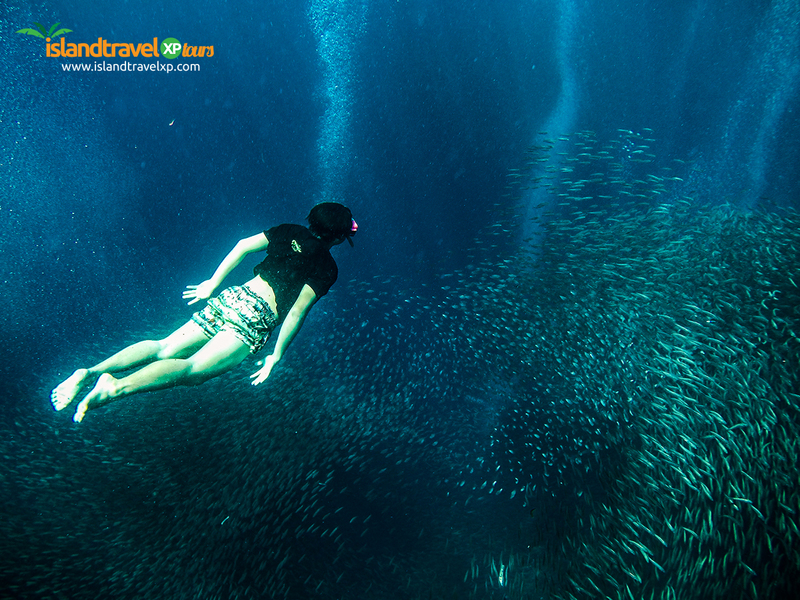 We too are just as excited as you are, as we can bring you the best destinations south of Cebu; like the famed Pescador Island, the friendly whale sharks of Oslob, the amazing Sardine Run of Moalboal, and other electrifying adventures only Island TravelXP Tours can deliver. 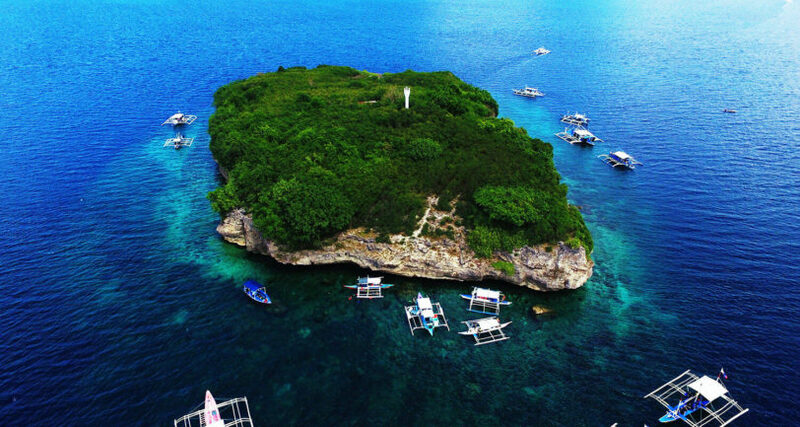 On Day 1, we will bring you to the world-renowned Pescador Island, an island paradise off the coast of the municipality of Moalboal, Cebu. 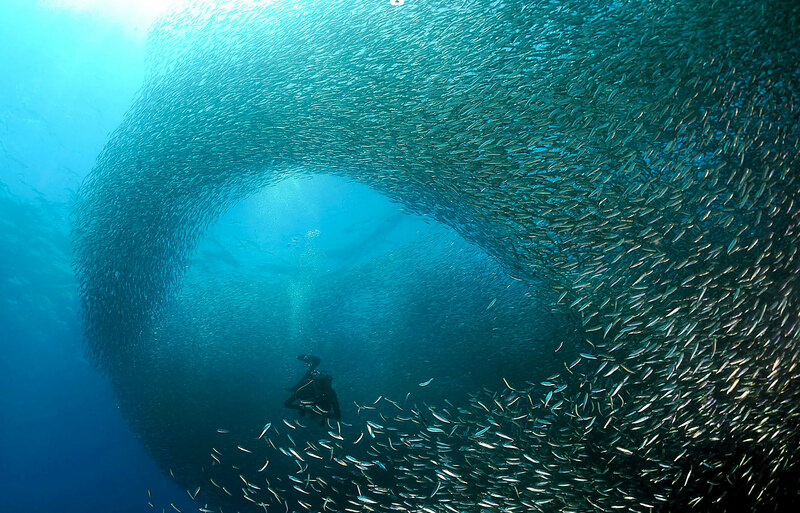 This daring island is a diver’s paradise where you can witness the rare opportunity of swimming along with millions of sardines (sardine run). 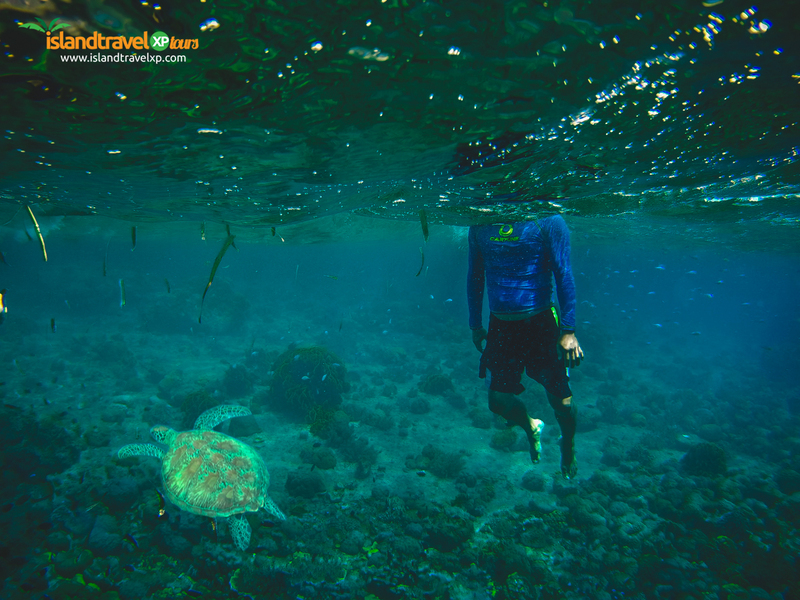 Plus, you will have the chance to see and also swim with rare species of sea turtles. 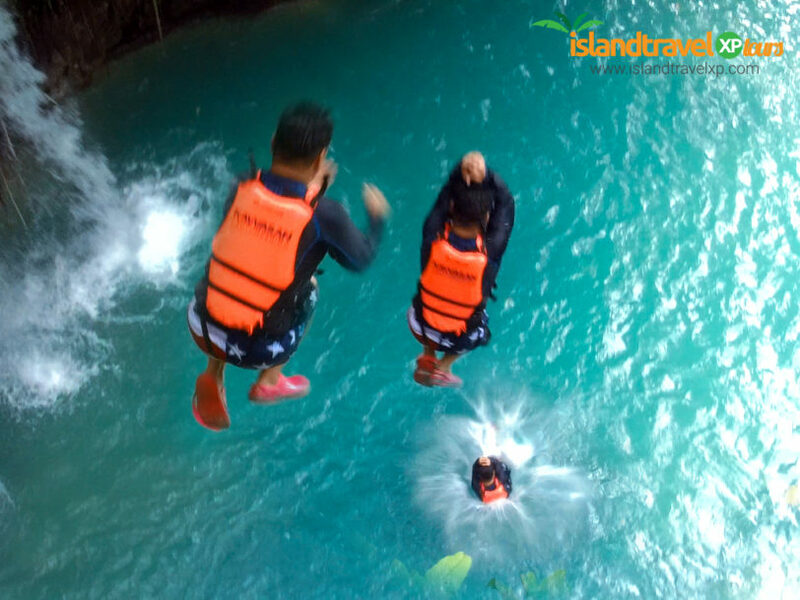 Before the day ends, you will be treated with an adrenaline-rushing canyoneering adventure at Kawasan Falls in Badian, Cebu. 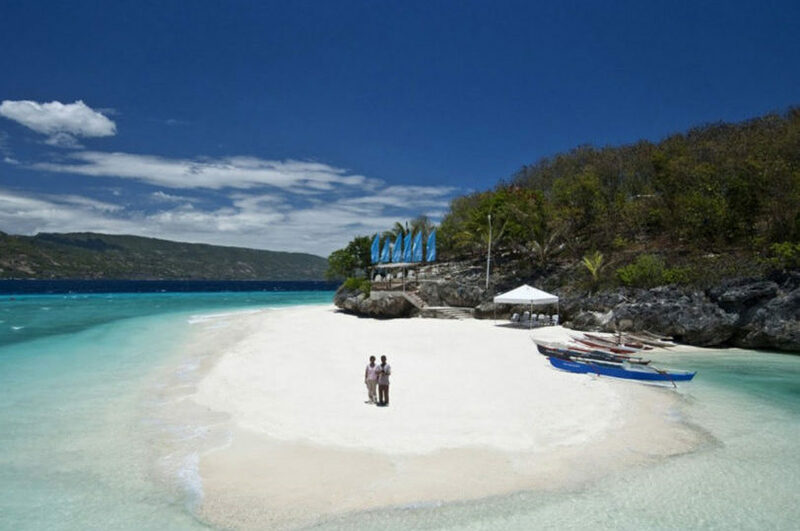 You will be having your overnight stay at Moalboal. Day 2 is similarly exciting. 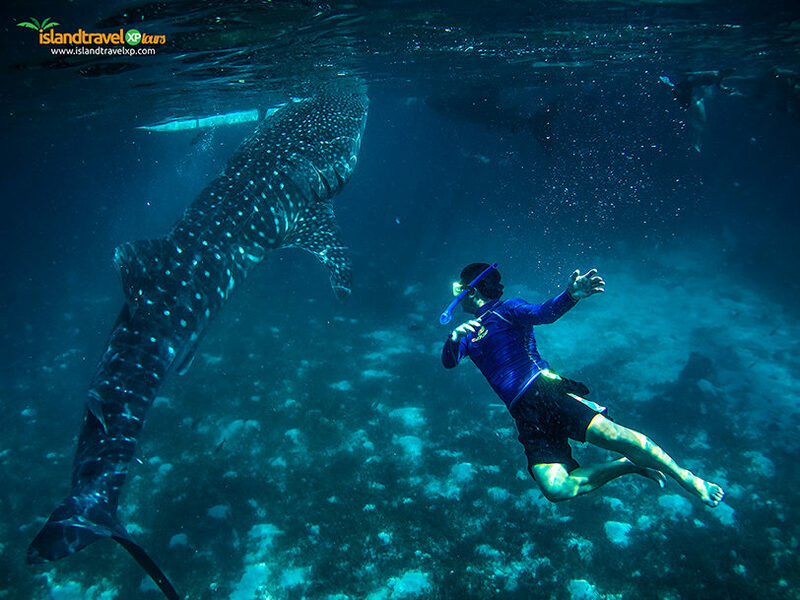 After we pick you up from your hotel, we will go straight to Oslob to catch a glimpse and swim with the gigantic but friendly whale sharks. Then later in the morning, you can relish the popular Sumilon Island’s magnificent sandbar and its marine sanctuary. 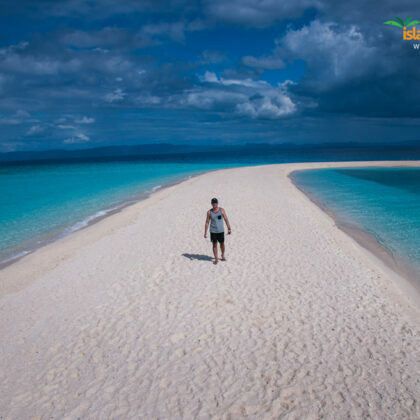 The Sumilon sandbar is well-known for its changing shapes and shifting locations distinct from any sandbar in the world. 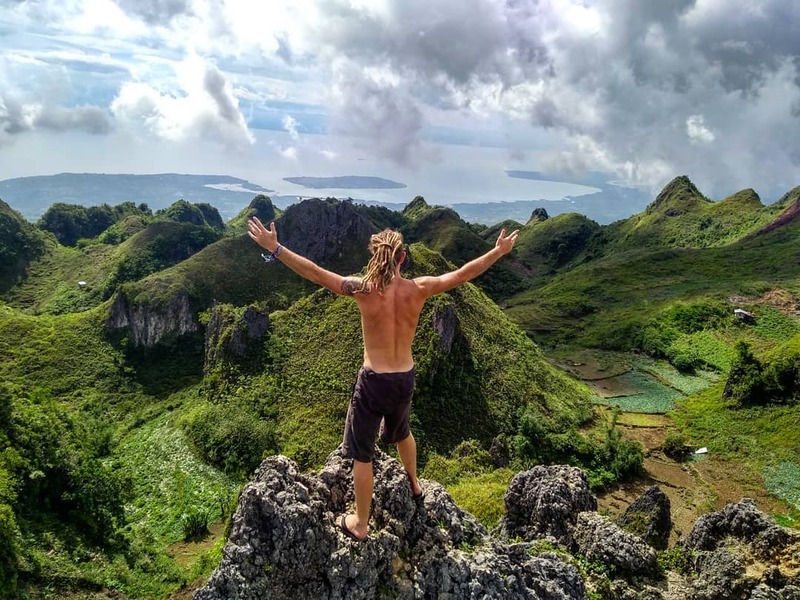 After your sumptuous lunch, you will be heading to another well-known place in Cebu, the legendary Osmeňa Peak; the highest mountain in the province. 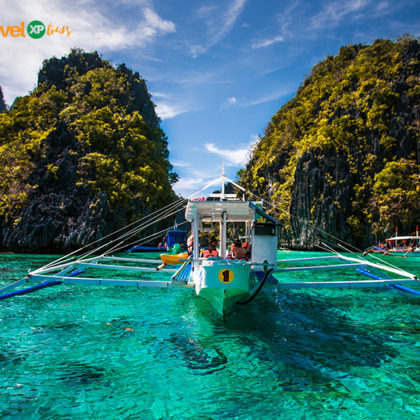 After the dawn falls, you are expected to be backed at your hotel in Cebu City or Mactan to reminisce the day that transpired. 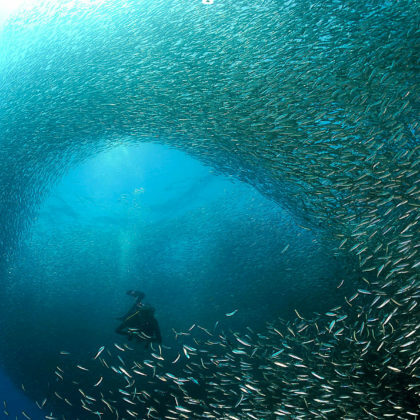 What a great day, really! 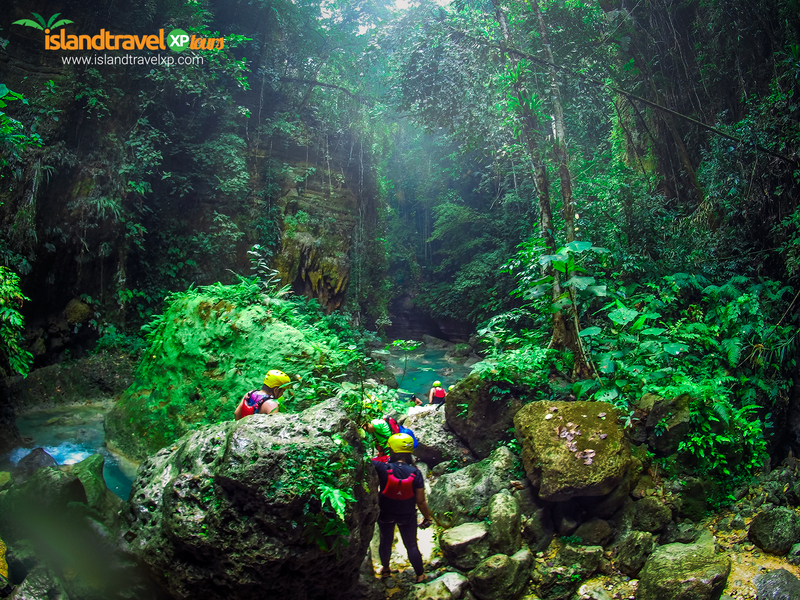 Note: You can customize your tour within this itinerary; just tell us what you like to visit and what you don’t want. 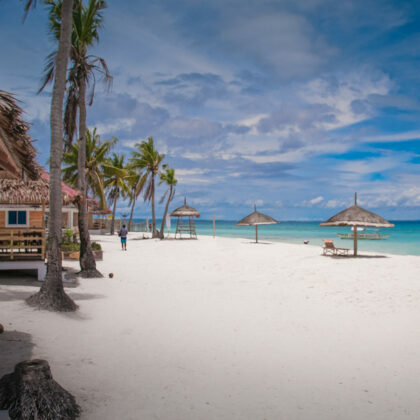 Bantayan Island has one of the world’s finest beaches that can only be found off the northern coast of the great island of Cebu province. 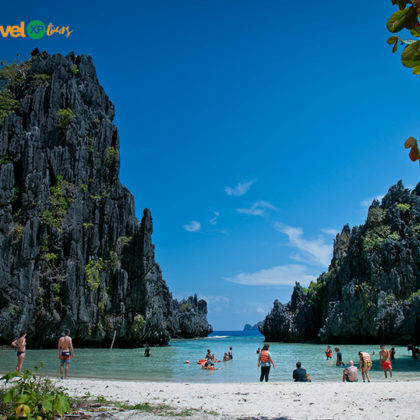 This flawless paradise is also regarded as one of the most beautiful islands in the world because of its crystal-clear ocean waters and immaculately clean shorelines and powder-like white sands.